About MobileWash Car Wash App | A Car Wash Near Me 365 Days a Year! 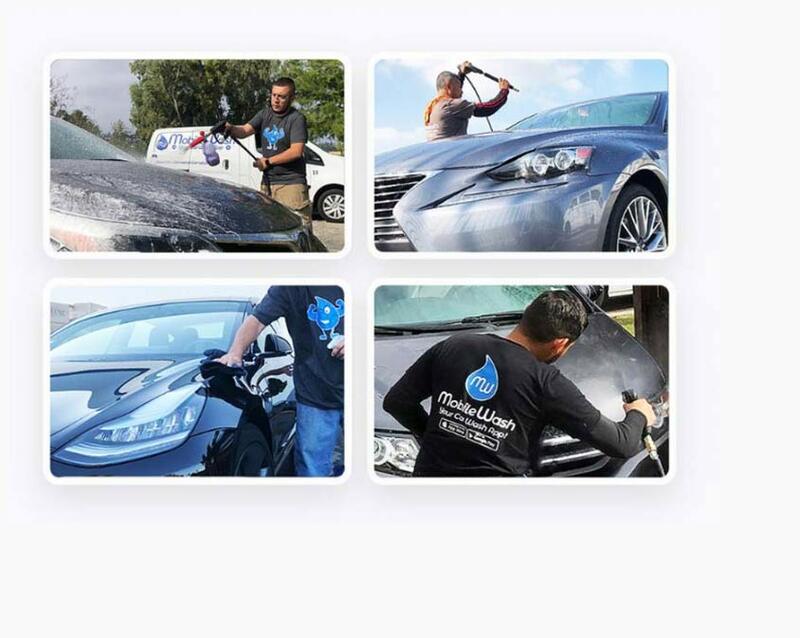 MobileWash is the leader in on-demand mobile detailing services. With a wide variety of detailers serving different areas, we proudly stand by our motto, "Car Wash in Minutes!"